Microsoft is continuing to diversify its product offerings for varied, sustainable sources of revenue. 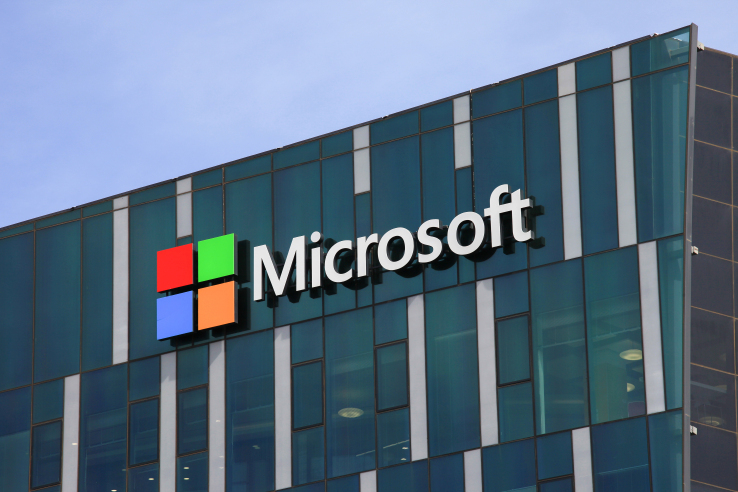 No surprises, then, that the last quarter’s fiscal results for the company were boosted by new business priorities, including cloud services, Surface, and Xbox. The Redmond-based company announced a revenue of $30.1 billion and a profit of $8.9 billion, representing a rise of 17% and 35%, respectively for Q2 2018. The news prompted Microsoft to notify registering $100 billion in annual revenues for the first time. The biggest growth was seen in the Azure cloud platform, which grew a massive 89% in the quarter. It now has 16% of the cloud infrastructure market. Office also grew by 13.1%, managing to earn $9.67 billion in revenues. Other noted divisions, such as Xbox, also recorded handsome growth of 39% with $2.3 billion in revenues for a total of $10 billion in revenues to-date, as well as Surface, which grew 25% earning $1.1 billion revenue last quarter, and that’s without taking into account the newly-unveiled Surface Go, which is yet to go on sale. After years of struggling with Windows Phone, Microsoft surely seems to have finally moved on by finding a sustainable source of revenue in hardware. Finally, LinkedIn (bought by Microsoft last year) showed a good quarter by growing 37% to $1.4 billion. Another major acquisition of recent times, GitHub, was absent from the financial statements. Still, the traditional Windows business continues to prosper against all odds, as was evident with the growth of PC sales for the first time since 2012 last quarter. The Windows OEM Pro revenue grew by 14%, while the non-Pro versions declined slightly by 3%.